Kungsleden has signed new lease agreements in Danderyd Kontor, proving the strengths of the cluster strategy. In June an agreement has also been signed with Mama Mia in Kungsleden’s redeveloped office property on Kungsholmen in Stockholm, where Kungsleden will relocate its head office during the autumn. Kungsleden AB (publ) has recently leased over 2,000 sqm on Vendevägen 87 in Danderyd north of Stockholm. 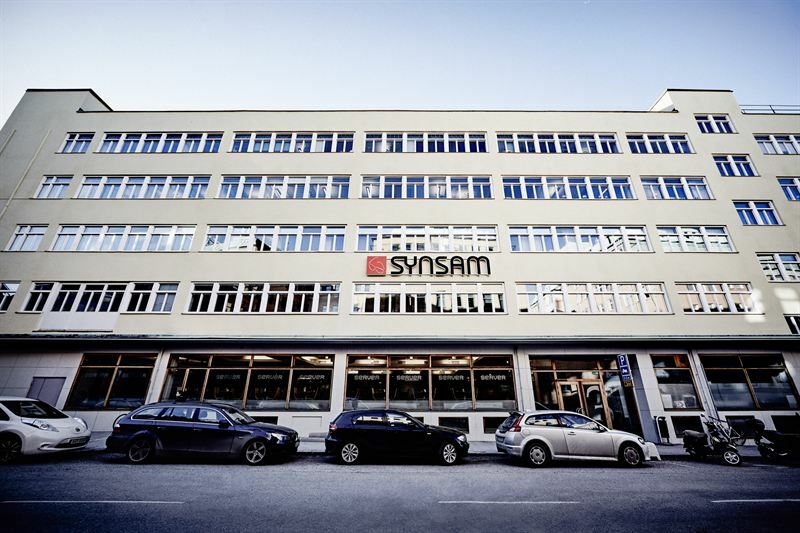 Tenants include På i Stockholm AB, who will lease 843 sqm, and E3K/E2N leasing 897 sqm. Both these tenants are moving from smaller premises to larger ones within Kungsleden’s portfolio in Danderyd Kontor. “We are delighted to once again help our customers to find new premises when their needs change. This will be the fourth premises På i Stockholm will move into within Danderyd Kontor, and is thereby a perfect example of the strength in our cluster strategy”, says Fredrik Lindén, Lease Manager at Kungsleden. Mama Mia, Scandinavia’s largest private women and child health care centers, has signed a seven year lease agreement for 700 sqm in the property Lustgården 12 on the west side of Kungsholmen. Kungsleden will now, in close dialogue with Mama Mia, redevelop the premises from an office area to a health care center. The health care center will be Mama Mia’s sixth in Stockholm. “It is of course great to be able to welcome Mama Mia as a tenant. Mama Mia will be an important element in the Stadshagen district, which is developing into a new gem in the center of Stockholm. The fact that they will also be neighbors with Kungsleden when we relocate to the same property in September makes it all the more exciting”, says Suzanne Nobel, Lease Manager at Kungsleden. “Stadshagen is an area which has grown with new housing and offices, therefore it feels great that Mama Mia and To Care can move into light and spacious premises on Warfvinges väg in order to offer everyone in the area maternal health, childcare and health care”, says Eva Laurin, CEO Mama Mia. The information was provided for public release on 22 June 2015 at 10:00 a.m.